Do you wish to have an unforgettable experience for your soulmate? Or are you wondering where to propose? Take her breath away with a wonderful surprise on one of our cruises. She will hardly say no to this. If you want an unforgettable moment just for the two of you, we will tailor-make it to your needs. We will arrange a boat for you, refreshments according to your wishes and live music for your special moment. 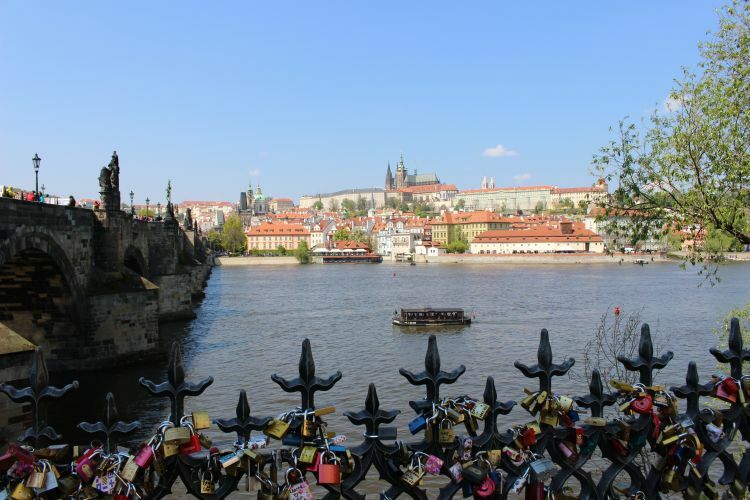 We also offer two of our best non-private cruises, Jazzboat with live jazz band and unrepeatable atmosphere, and Sweet Prague - a cruise with a la carte menu filled with romance and luxury. For your private engagement, we can arrange catering according to your wishes and tastes. 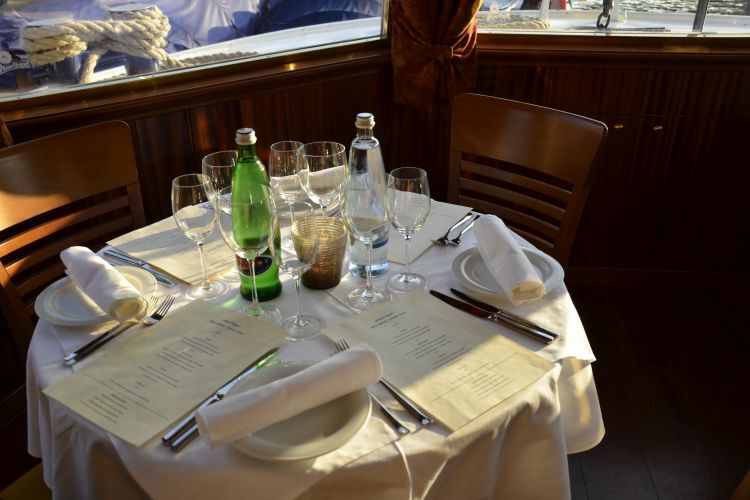 On the Jazzboat cruise you can choose from a delicious menu, including a delicious appetizer and a sweet desert. 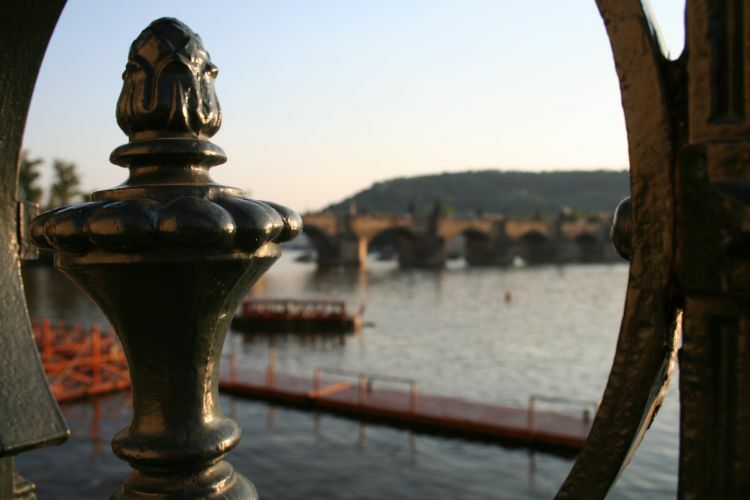 A great gastronomic experience of delicious three-course menu and a good bottle of wine awaits you on the Sweet Prague cruise. Engagement on a private river cruise as per your wishes. 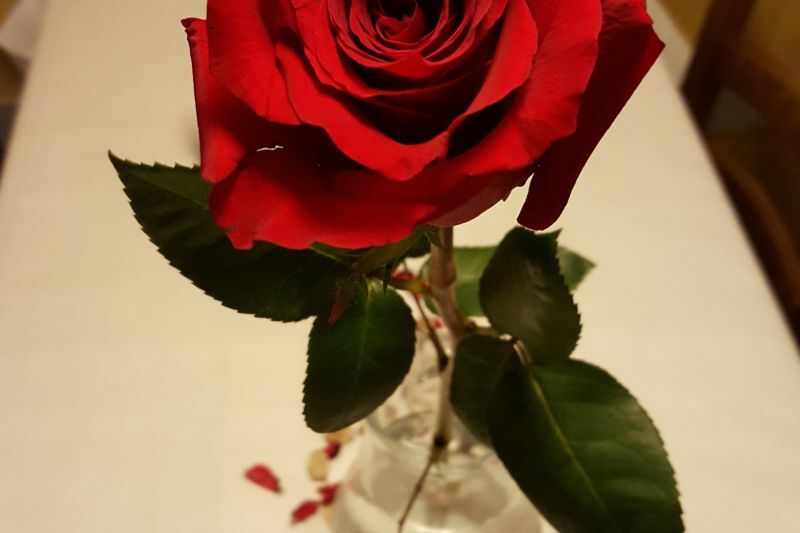 In addition to refreshments and music we can arrange a photographer, candles or flowers. Our non-private cruises are a promise of a characteristic atmosphere and a superb experience. We are registering guides in more than thirty languages. We are able to find you a guide very last minute too. Just give us a call on +420 776 868 770. From 800 CZK/hour.